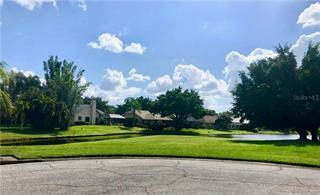 Ask a question about 561 Harbor Cove Cir, or schedule a tour. 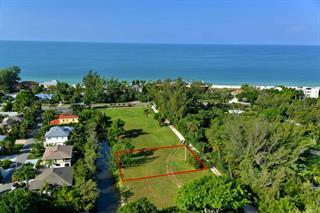 Build your own dream home on this premier Bayfront lot in one of the most exclusive neighborhoods on Longboat Key. 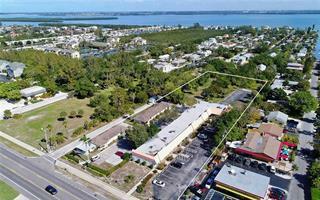 Located in the gated Bay Isles Harbor section. 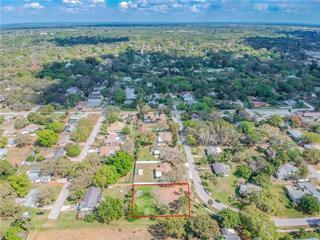 This gorgeous lot has spectacular views of Sarasota Bay. 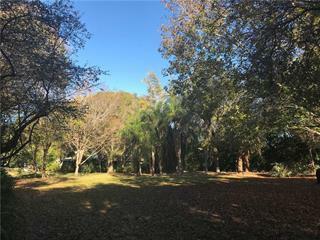 This property ha... more.s 175' of waterfront and two protected docks, one that can handle up to a 70' yacht. The seawall is maintained by the HOA.